From Be Humble to DNA, these are just some of Kendrick Lamar’s hit songs that solidify his name in the current hip-hop generation. Highlighting his certified double-platinum DAMN album, this TDE rapper also grabbed five Grammys from the major rap categories. 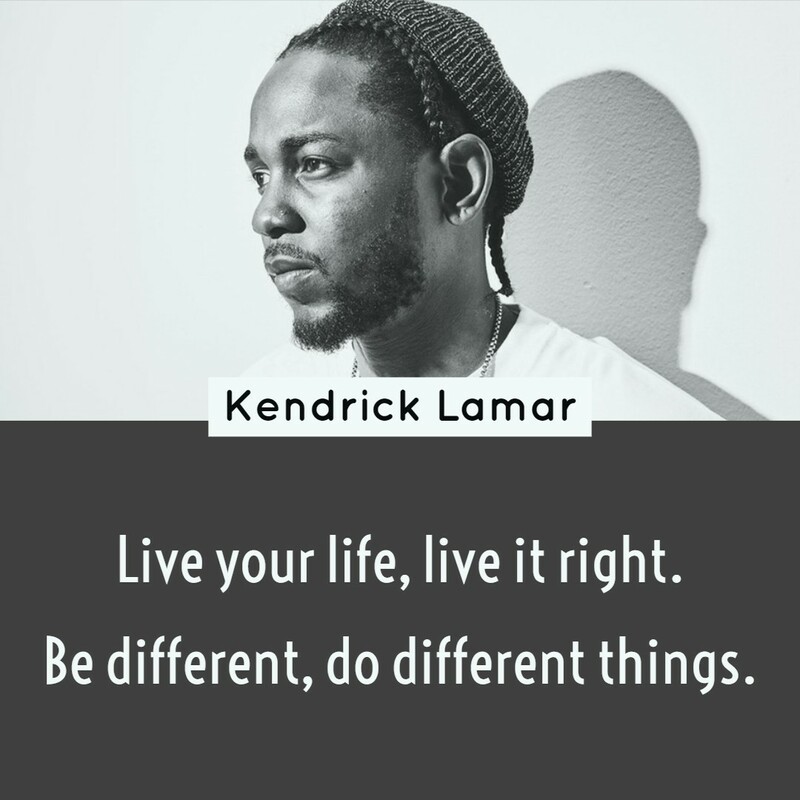 At the age of 31, Kendrick Lamar or also known by his stage name K-Dot continues to make waves in the industry. Until then, let’s relive some of his notable lines that have inspired young rappers and even people from different walks of life. Consequences from evil will make your past haunt you. Look at me, I’m a loser, I’m a winner, I’m good, I’m bad. I’m a sinner, I’m a killer. What I’m doing, I’m saying that I’m human. I’m trying to learn something new. 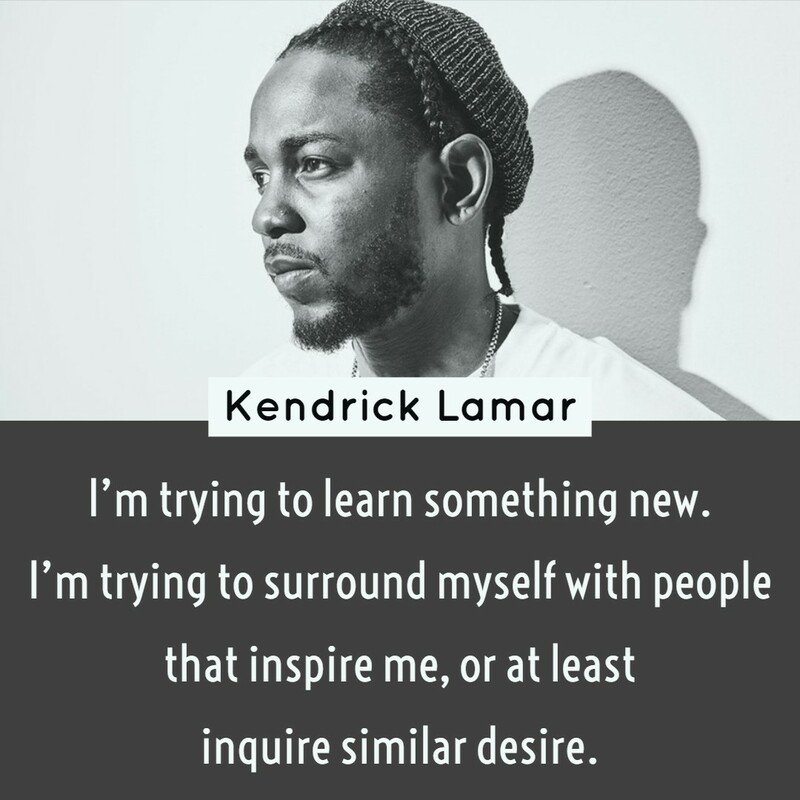 I’m trying to surround myself with people that inspire me, or at least inquire similar desire. I’d rather not live like there isn’t a god, then die and find out there really is. Think about it. Everyday I try to escape the realities of this world. Don’t you know your imperfection’s a blessing? I learned, when I look in the mirror and tell my story, that I should be myself and not peep whatever everybody is doing. Maybe because I’m a dreamer and sleep is the cousin of death. Live your life, live it right. Be different, do different things. Life will put many red lights in front of you, but sometimes we must push on the gas and trust god. Born on June 17, 1987, in Compton, California, this famed American rapper and songwriter is often dubbed as the ‘new king of hip-hop’. Since the release of Overly Dedicated back in 2010, he is considered a force to reckon with in the rap industry. Two years later, his major debut album titled ‘good kid, m.A.A.d city’ was embraced to a critical success. His musical style is largely influenced by Tupac Shakur as well as his other favorite rappers including Eminem, The Notorious B.I.G., Jay Z and Nas. Accordingly because of his unique style of anti-flamboyant yet often complex lyrics, many would brand him as a technical rapper worth the recognition.